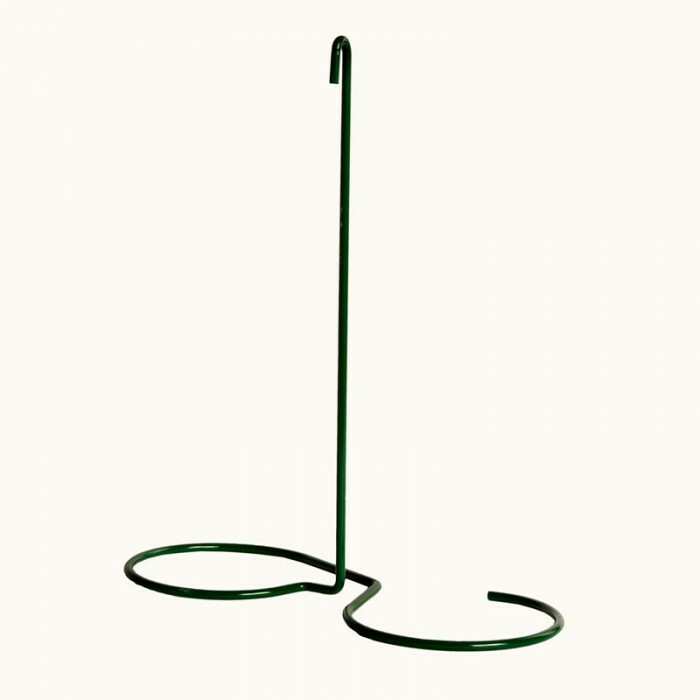 This attractive hunter green Cylinder Feeder was designed for seed cylinders. Large bottom rings allow non-clinging birds to feed with ease. No assembly required. Nothing to screw or unscrew. Durable all-steel construction. 11" tall and 9.75" wide. 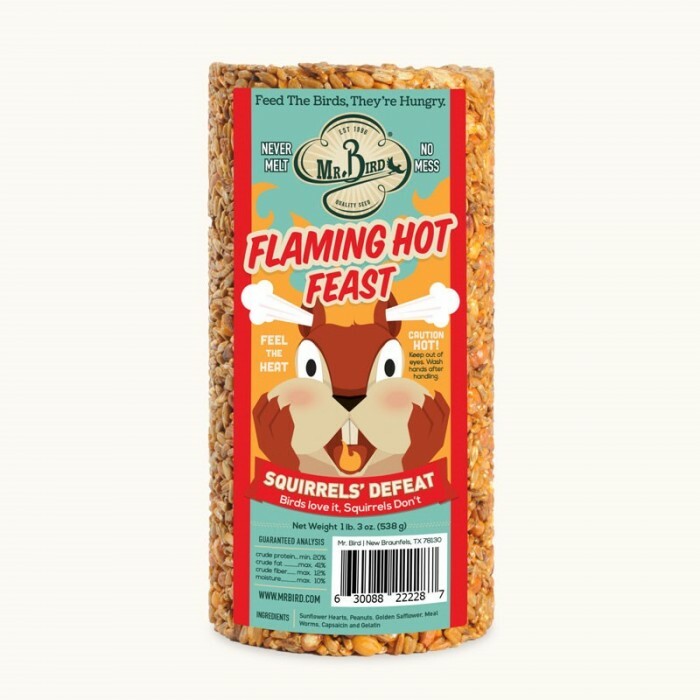 Use with the Flaming Hot seed cylinder or the Wild Bird Feast seed cylinder. 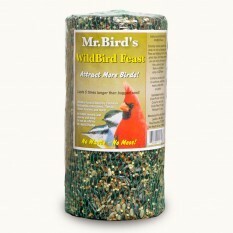 Wild Bird Feast Cylinder 28 oz.